FIFA has welcomed decision by a Zurich court to turn down a lawsuit pressed by labor unions, which claims that the football federation has failed to ensure that construction workers building facilities for the 2022 World Cup in Qatar are treated fairly. Allegations claiming that the rights of laborers in Qatar have been abused were raised by Dutch and Bangladeshi labor unions before the Commercial Court of Zurich, FIFA said in a statement on Friday. 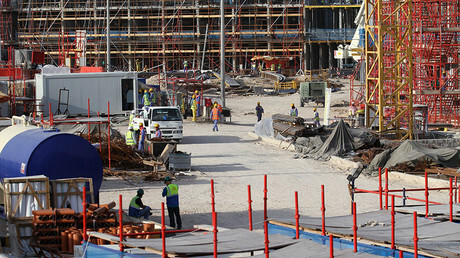 The lawsuit called on FIFA to force Qatar to adopt “minimum labour standards” for migrant workers. “FIFA takes the issue of working conditions and human rights in connection with the 2022 FIFA World Cup in Qatar very seriously. 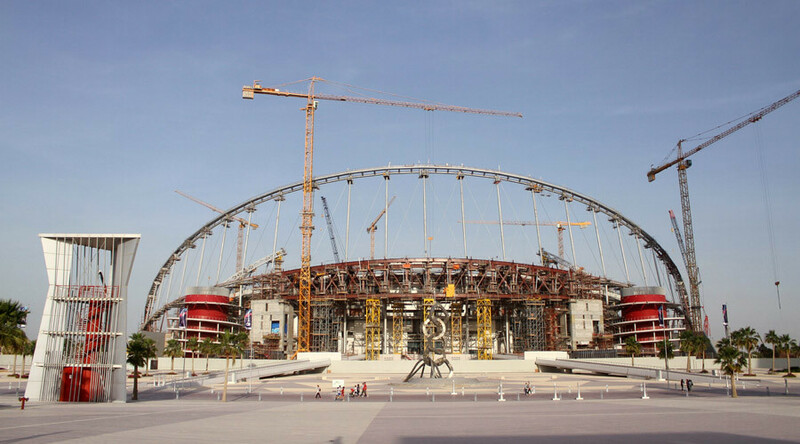 FIFA monitors the situation very closely and, as recently stated by President Infantino, will continue to urge the Qatari authorities to ensure safe and decent working conditions for construction workers,” the federation’s statement said. The court would not immediately comment on the ruling, Reuters said. Earlier, international human rights organizations like Amnesty International accused the Gulf monarchy of mistreating foreign laborers. Under Qatar’s labor laws, an employer has a great deal of leverage over its workers, who need their employer’s consent to change jobs or even leave the country. Last month, Qatar passed a law aimed at somewhat alleviating those concerns, but critics say it doesn’t go far enough.